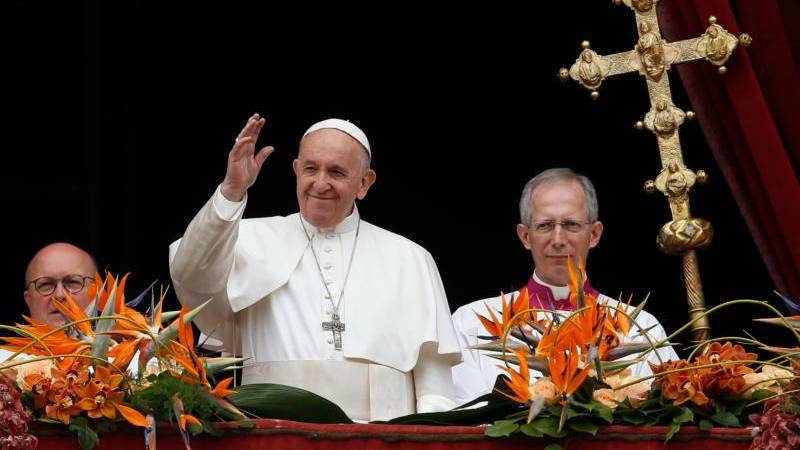 Thank you, Holy Father, Pope Francis, for accepting our invitation to visit Kenya and for granting more than we requested during our Ad Limina Visit by making our beloved Country your first stop on your maiden visit to Africa. We are greatly indebted to you for this kind gesture. 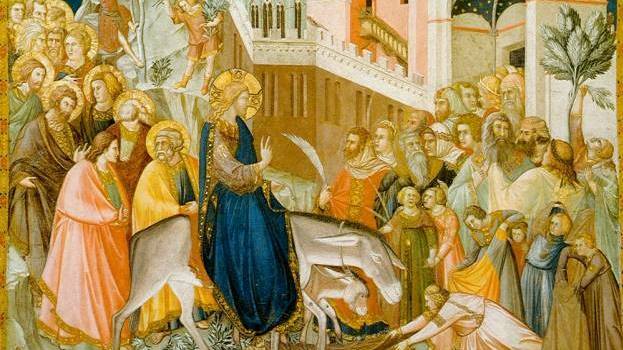 As St. Peter was mandated by Jesus Christ: “ … to strengthen the brethren” (Luke 22:33) and to “feed his sheep” (John 21:15-17), your presence here today has been a source of strength and spiritual nourishment. For this we are truly grateful. 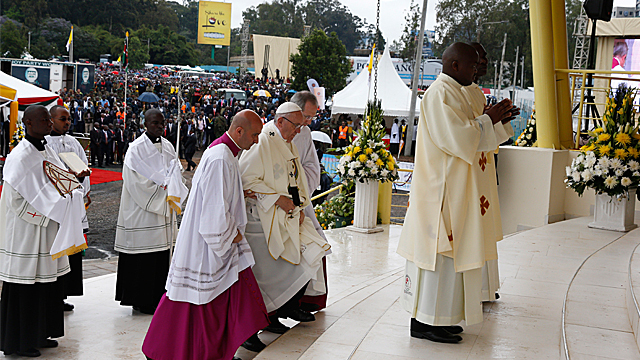 Holy Father, your presence in Kenya renews, in a very special way our faith in our Lord Jesus Christ. You are among us as our teacher of the faith, as one who strengthens our faith and our resolve to live by the same faith. You are among us as the one who shepherds us and ‘demonstrates the love’ of Christ among us. Thank you also for not only being a pillar of our unity but also a great resource on matters affecting humanity which keeps us reflecting and learning, thus helping us to transform our lives. I would also like to convey our deep gratitude to Your Excellency, the President of the Republic of Kenya. Ever since it was announced that His Holiness would be visiting Kenya, Your Excellency has not spared any effort to ensure the success of the papal visit. 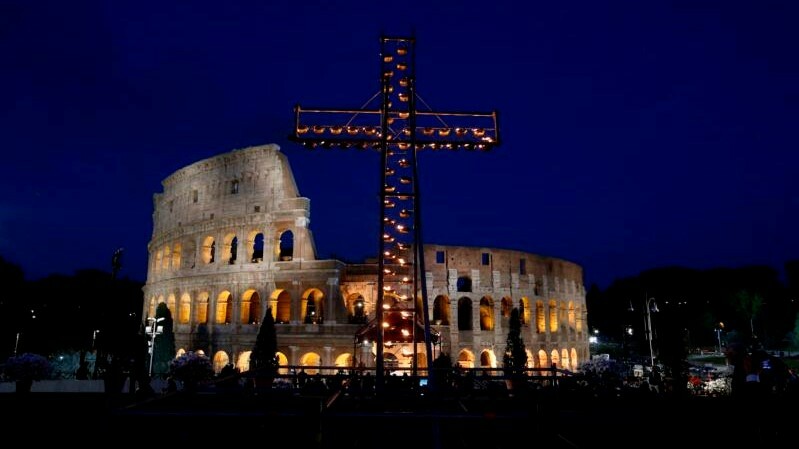 Your Government, with the Church, has worked tirelessly to ensure all venues were prepared in time to host His Holiness. You put at our disposal the best minds in your Government who have ensured that all arrangements have been done on schedule. Your Excellency, I am aware that you have personally followed every detail of the preparations leading to this successful historic visit. For this we shall always be grateful to you. May God bless you and your government abundantly. 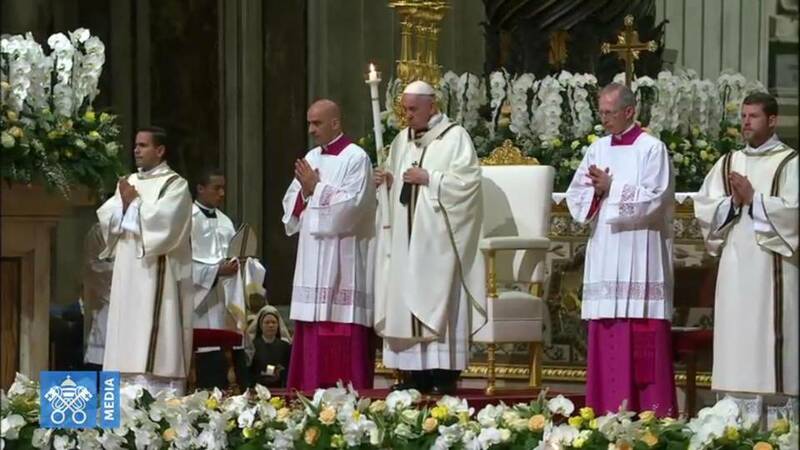 Very special thanks to you my Brother Bishops and all your collaborators for spearheading the preparations of the faithful to receive the Holy Father. I also sincerely thank the Bishops and delegates from AMECEA Region and other from the other Countries who have come to pray with us today. This is indeed a manifestation of the unity of the Church. 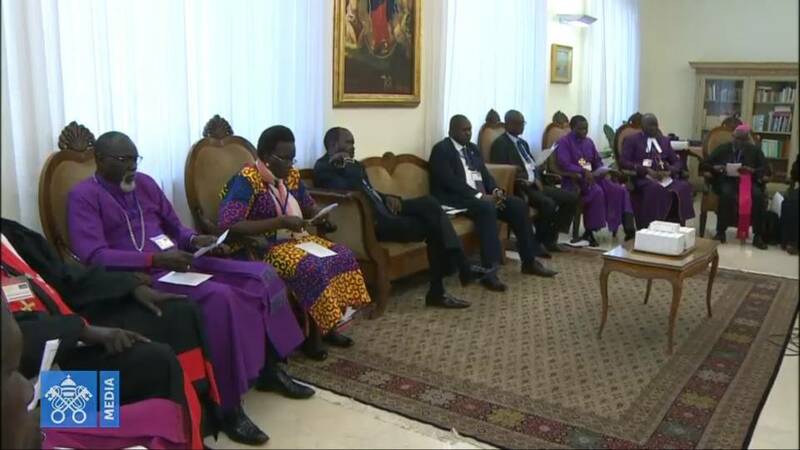 A Joint Steering Committee and the Sub Committees composed of Clergy Religious Men and Women, Lay Faithful and Government officials were charged with the responsibility of overseeing every detail relating to the visit of Holy Father.The Committee members demonstrated an unparalleled dedication to the task that was entrusted to them. They often held meetings for long hours and supervised all aspects of the planning and execution of different aspects relating to this visit. All members of the Joint Steering Committee have given a wonderful account of themselves. Kindly accept my deepest appreciation. To the numerous Sub-Committees who worked round the clock to ensure the specific tasks were accomplished on time, accept my gratitude even if expressed in such a general manner. “… your Father who sees what is done in secret will reward you” (Mathew 6: 4). To the University of Nairobi who so graciously and readily offered their grounds for the Holy Mass we have celebrated today. Our deep gratitude to Dr. Vijoo Rattansi the Chancellor, Prof. Peter Mbithi, the Vice Chancellor and the entire fraternity of the University of Nairobi. Asanteni Sana. To all distinguished guests who have graced this occasion and to all who have supported the Church financially and in kind, we say thank you for demonstrating our ability to join hands regardless of religious, ethnic or any other differences that may exist among us in the spirit of the words of our national Anthem, “May we dwell in Unity, Peace & Liberty ….. “May this Unity and Peace always guide our relations as Kenyans. To all Christ’s Faithful who have come from all walks of life to pray with the Holy Father and participate in the Holy Mass and to all those from other faiths who chose to join us for this Most Holy Sacrifice of the Mass. Thank you, thank you and thank you once again for this wonderful show of love and unity of purpose. Many of you have travelled long distances and made innumerable sacrifices to be here. As you know Love is demonstrated by deeds and your presence here is a clear manifestation of that love. May you receive abundant blessings from God in reward for your generosity. ‘’Let one and all arise in common bond united, build this our Nation together….’’ through peaceful co-existence and tolerance. We belong together as God’s creation."